I was standing over John Reed with a stake in my hand. Oh, the power it inspired! Reader, I could no longer stay behind the library door. For my own safety, keeping hidden would have been the wisest choice, but something larger than concern for myself seemed to thrum, nay to pound, in my veins. I heard, or imagined, Helen encouraging me, telling me to stand beside Miss Temple in her rebellion. 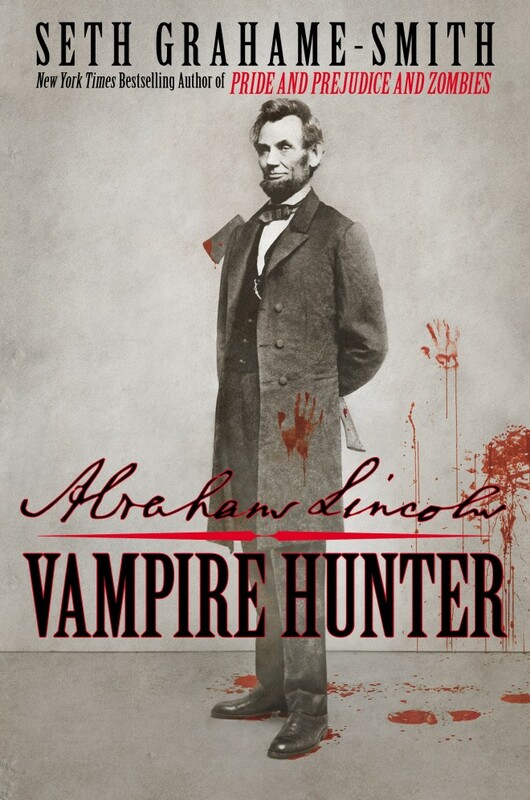 Anyone who knows me knows I love mash-up novels, especially when it involves a classic merged with something supernatural! 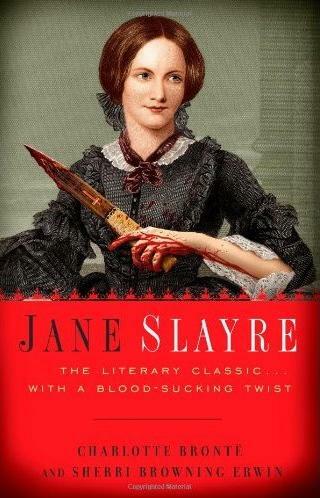 Jane Slayre is my latest foray into the classic/horror mash-up genre and I’m about half way through. It has so far remained largely faithful to the spirit of the original while still adding the supernatural element, almost seamlessly, into proceedings.